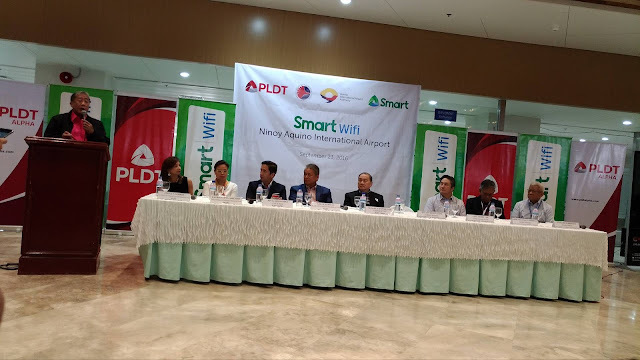 Prior to this, PLDT and Smart has already rolled out carrier-grade Wifi service to 11 regional airports that has served about 15 million travelers last year. 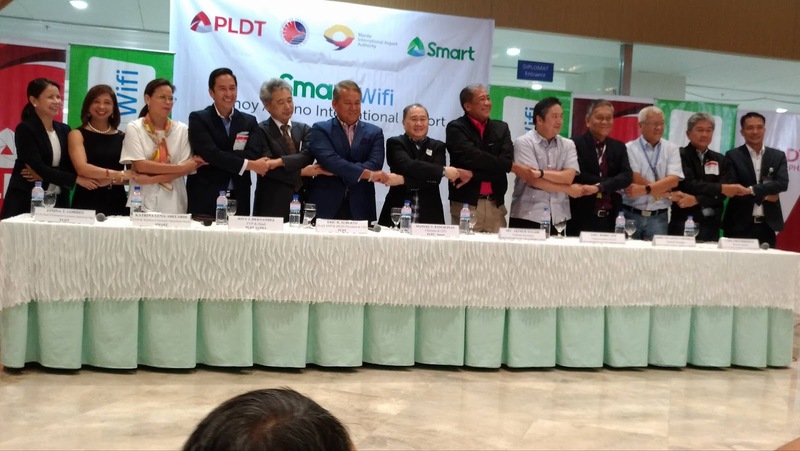 This was done under a Memorandum of Agreement with Department of Transportation to install high-speed Wifi service in key transport hubs all over the country within the first 100 days of the Duterte administration. Last July 19, PLDT-Smart gave carrier-grade Smart Wifi to Francisco Bangoy International Airport in Davao City. This was followed by more rollouts in Laguindingan Airport in Misamis Oriental, Bacolod-Silay International Airport and Iloilo International Airport, Roxas Airport, Zamboanga Airport, Clark International Airport, Dumaguete-Sibulan Airport, Laoag International Airport, General Santos International Airport, and Kalibo International Airport. 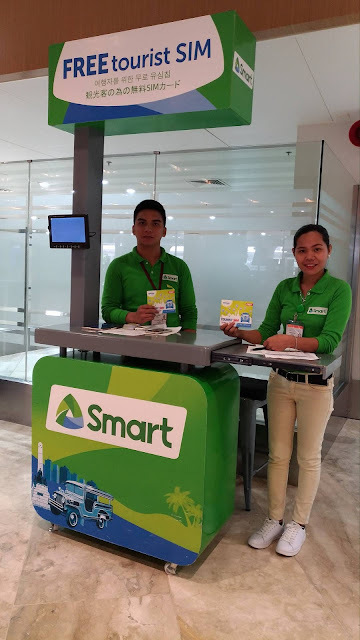 Aside from airport terminals, Smart Wifi has also been installed in the Batangas International Port in Batangas City, and Calapan Port in Mindoro. 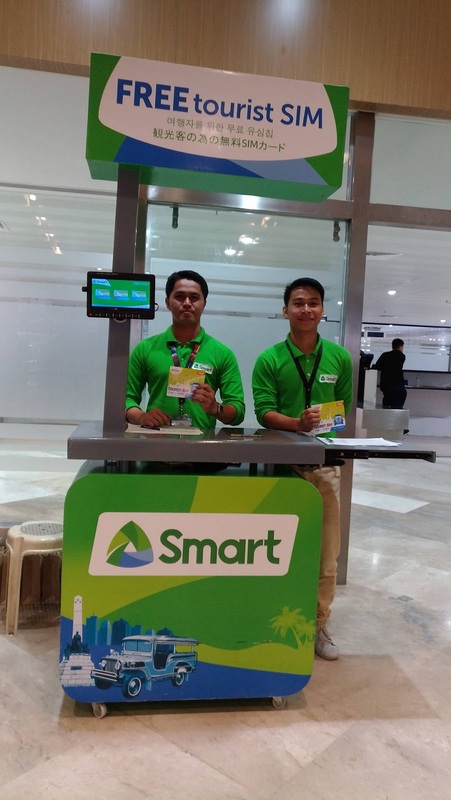 Next deployments include the airports of Caticlan, Puerto Princesa and Tagbilaran. Commuters of MRT and LRT stations in Metro Manila will also experience high-speed internet soon. "This partnership with the government is a great example of a public and private partnership for the benefit of the public. With the installation of Smart Wifi in NAIA, we are on tract to meeting our commitment to government to make available carrier-grade Wifi services in major transport hubs all over the country, which will be a boon to domestic and international tourism," said Eric Alberto, EVP for PLDT/Smart, and president and CEO of ePLDT. Smart has allocated about P1 billion for the first phase of the deployment of carrier-grade Smart Wifi. 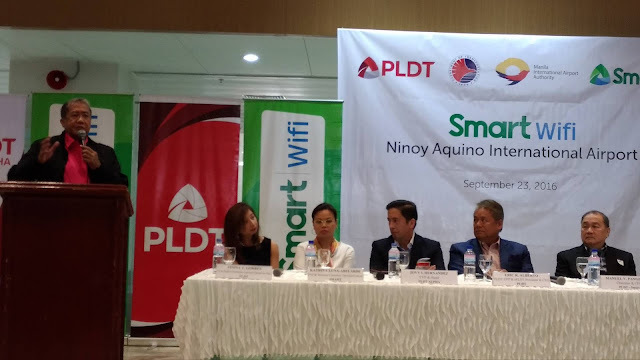 This is part of the PLDT Group's P48-billion capital expenditure program for 2016, which is focused on improving date connectivity throughout the country using both fixed and wireless services.